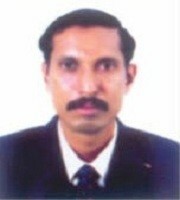 Dr. Raju G., M.Com, MA (Eco), MBA, Ph.D is Associate Professor of Commerce at Government College for Women, Thiruvananthapuram. Formerly, he was Professor and Head of Finance and Accounts Department at Amity Business School, Amity University, NOIDA and Professor and Head of Department of Management Studies at Galgotias, Grater Noida. He has over 20 years experience in teaching graduate and post graduate classes and in guiding scholars for Ph.D. He is an approved research guide of Commerce and Management Faculties at Kerala University. He is also a member of Faculty of Commerce at Kerala University and Board of Studies at various autonomous colleges in Kerala. During his outstanding career, he has published a number of articles in various journals of national and international repute and has presented papers in various conferences of national and international level. 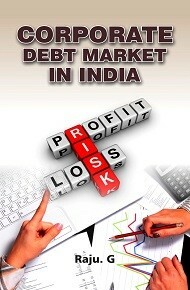 He is the co-author of the books Capital Market Investment in India and Civil Aviation – A Global Perspective. His area of interests includes Finance and Development Studies.